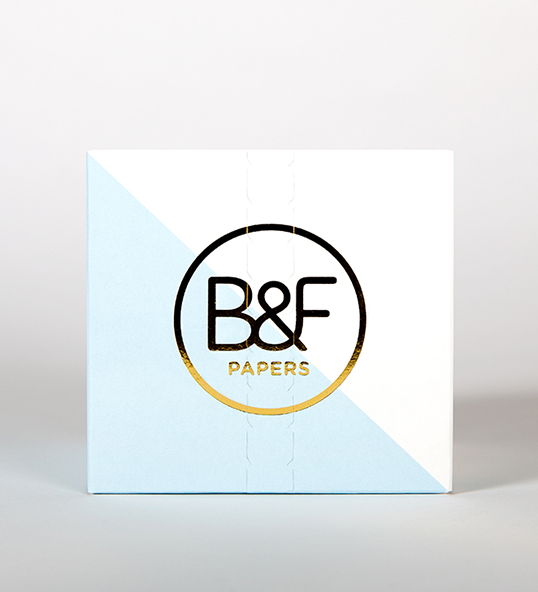 “Working with Supply, specialist New Zealand paper merchant B&F Papers recently decided to release a carefully considered packaging stock collection. 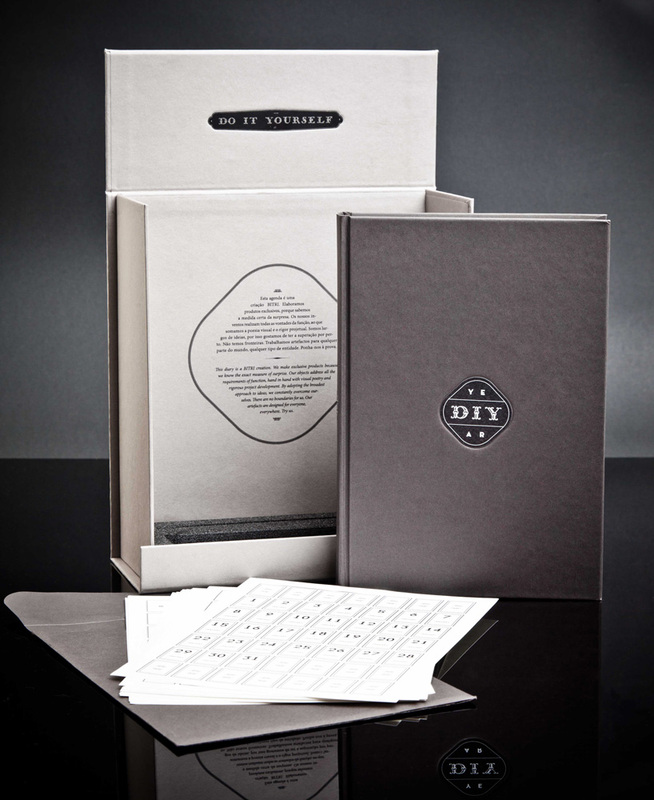 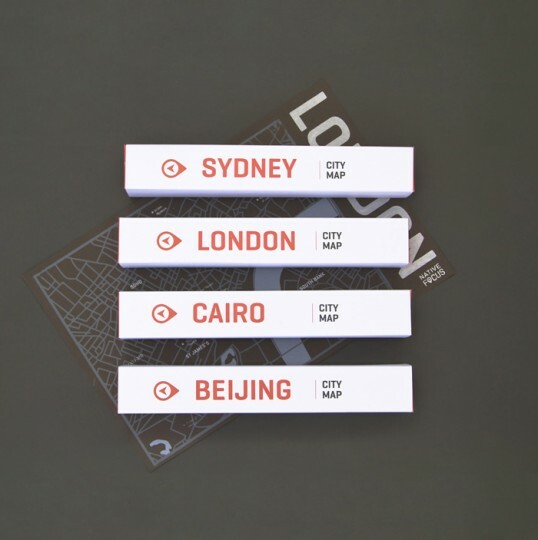 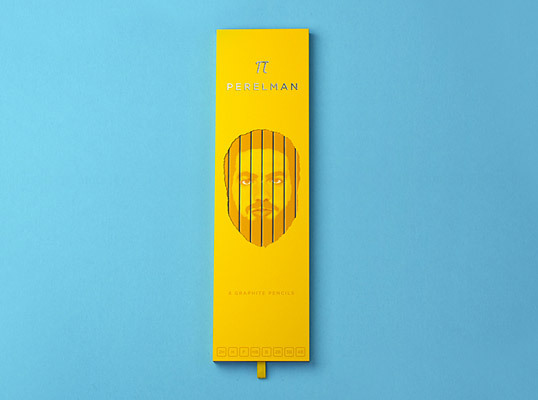 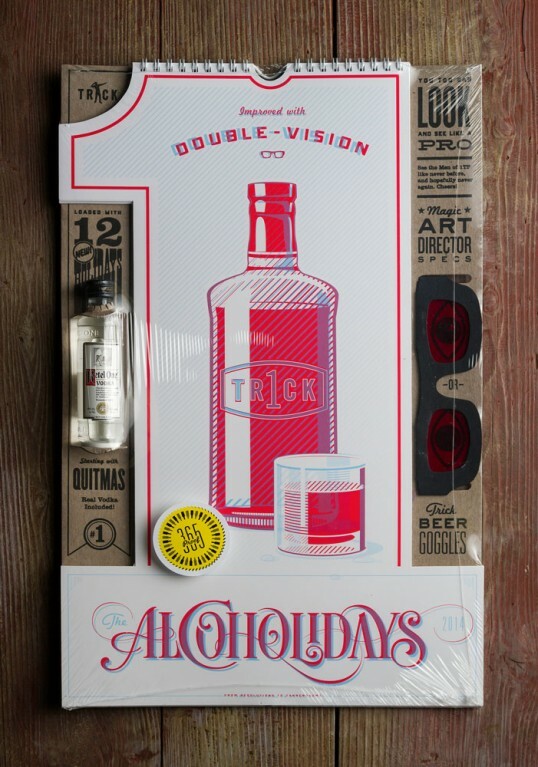 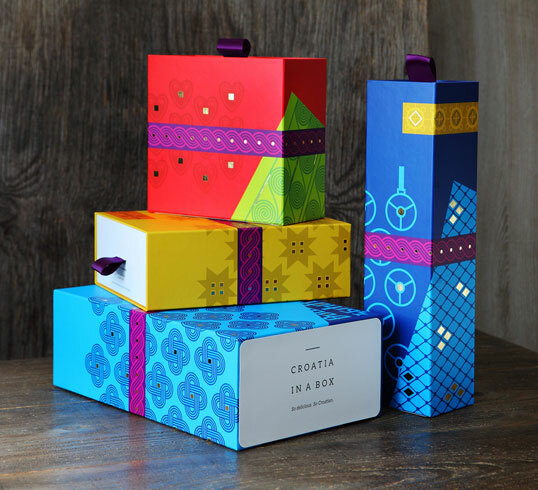 Given that the packaging sector has some large suppliers already established, they realised they had to create a promotional piece that was unique; a crafted design item that appealed to both designers and printers alike. 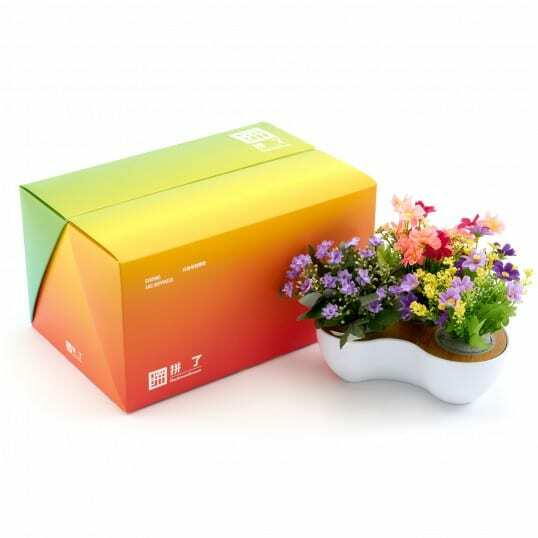 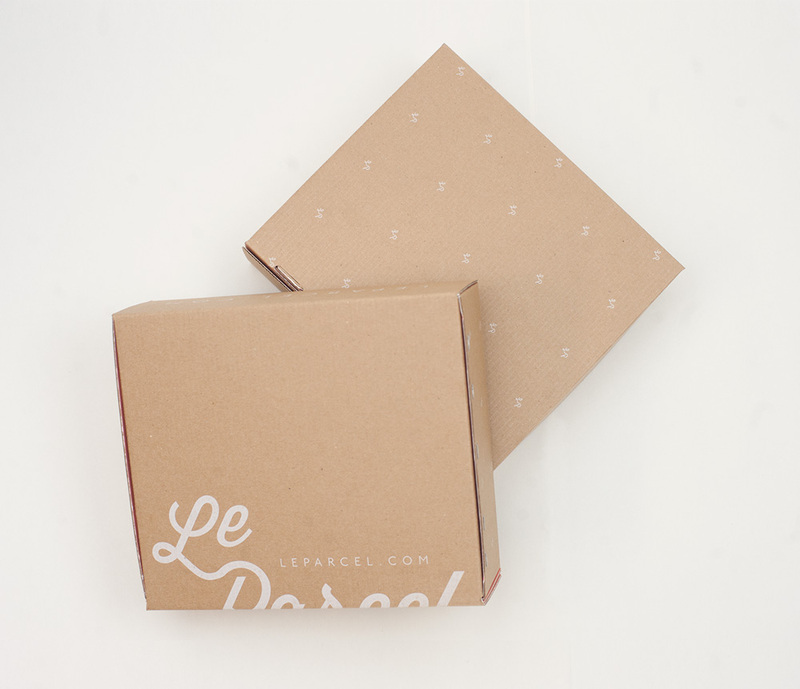 “The 2015 Le Parcel packaging system is the 3rd round of packaging systems Seven Fifty Five has created for Le Parcel. 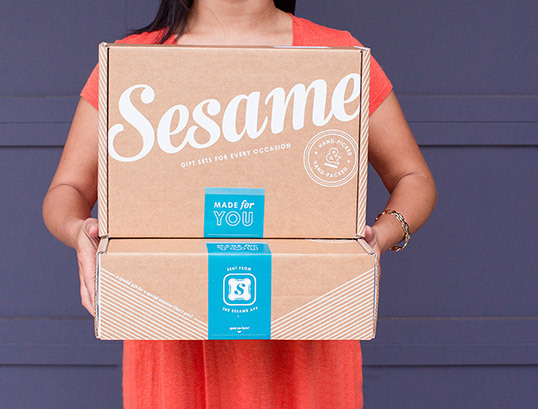 Each iteration serving a new purpose; a response to challenges faced by the company’s subscription business model.